I must get a call at least once a week from people peddling fame and fortune if I would just follow their Internet strategy. For a fee. With all the pixels that get spilled by hustlers pimping the “leads” that they develop and “exclusive” deals to be had for lawyers, if you would just fork over your cold, hard cash to them, you would think that Internet attorney search businesses are the only way for the general public to learn your name. But, of course, it isn’t. First and foremost is just doing a good job and having former clients be happy. When it comes to advertising, being active in the community remains today one of the soundest ways of letting others know that you have a law firm. For the people you meet learn you are not a pixel, but a person. And if they have questions in subject areas you aren’t fluent in, you turn them toward those that are. It may seem counterintuitive, but you do demonstrate expertise in a field when you tell people your field of knowledge is x, and not y. And both the person in need of assistance, and the other lawyer, learn a bit more about who you are, and what you do. There isn’t anything wrong with being old school if you want to get your name out there. And it’s a lot more rewarding, especially if these are the types of activities you would engage in anyway. 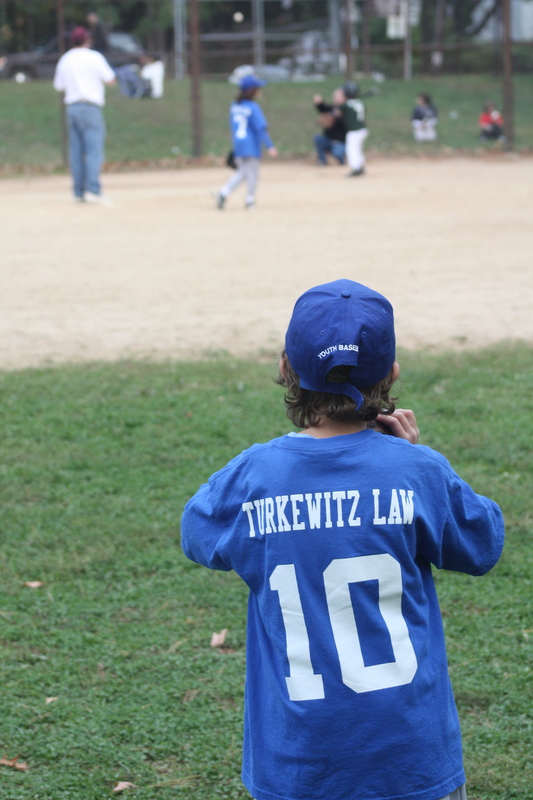 Previously: Turkewitz in the News (7/13/10) — A discussion of how another community event, creating a half-marathon trail race, can also play a role in attorney marketing. These types of community activities are limited only by your imagination. One day, I predict, some lawyer will get in trouble for allowing one of these outfits to act as their agent. The lawyer will plead ignorance to some ethical violation that the search company was committing to get the cases.